1) Grand Prize: A choice of either a trip for two to see two Blue Jays' games (Friday, 24 August and Saturday, 25 August vs the Philadelphia Phillies), with airfare, accommodations and $500 spending money included or a $1500 travel voucher. 4) A bat autographed by Hall-of-Fame second baseman Roberto Alomar. 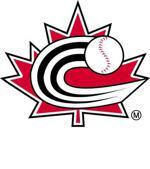 To buy a ticket, contact a member of a Baseball PEI team between now and 20 July 2018. Best of luck! For Grand Prize winner, you have two options. Option one is for a trip for two be flown to Toronto on Friday, 24 August 2018 to see the Philadelphia Phillies take on the Toronto Blue Jays. You will receive two tickets for the Friday, 24 August game (game time 7:07 pm EST) and two tickets for the Saturday, 25 August game (game time 4:07 pm EST). You will fly out back to Charlottetown on Sunday, 26 August 2018. 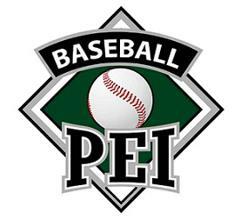 For Friday and Saturday nights (24 August and 25 August), your hotel will be booked and paid for by Baseball PEI, and you will receive $500 spending money. Option two is a $1500 travel voucher, to be used between the dates of 24 July 2018 and 23 July 2019. If you pick one of these options, you will have to follow the option as laid out. 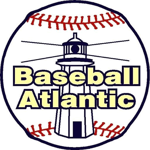 No alterations to the grand prize will be permitted by Baseball PEI. ©2019 Baseball PEI / SportsEngine. All Rights Reserved.